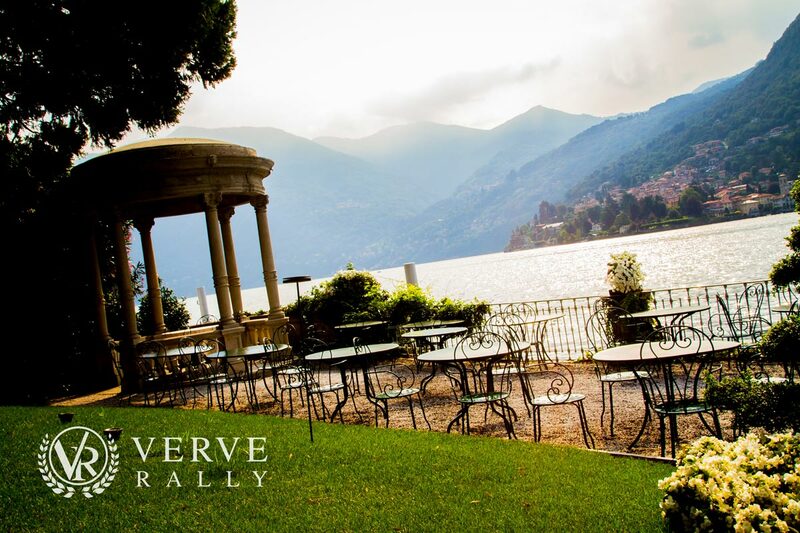 My Verve Rally dash around continental Europe in September 2016 led to so many alluring discoveries, but I left a piece of my heart in Lake Como. Let me tell you more of our whirlwind romance. 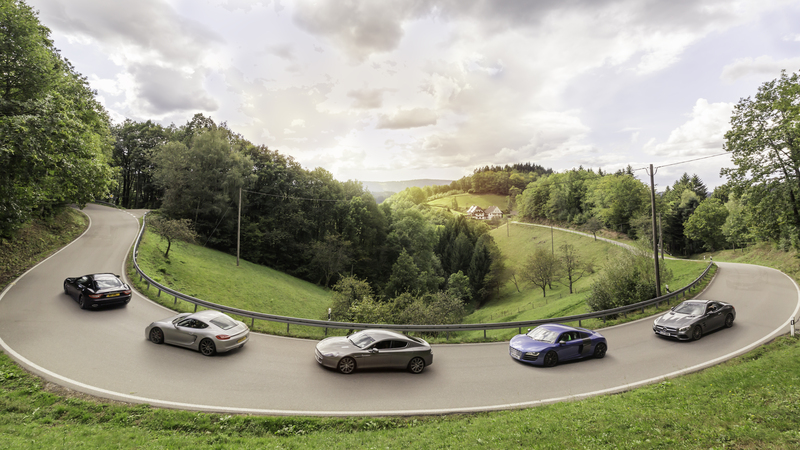 Our convoy swept into Como in the late afternoon sunshine, just as I was mourning the end of an amazing day driving along the Cote d’Azur, from Nice. We had clung to the edge of the ocean, passing along winding roads through the coastal villages of the French Riviera, a million miles it seemed from the glitz and glamour of our previous two nights exploring the bars and casinos of Monaco and partying on the beach in Cannes. A glorious late summer day, the views had been spectacular from my open roofed convertible. The senses were stimulated by sights, sounds and smells. Yet as we wound our way through the narrow streets I couldn’t fail to be seduced by the charm of this historic Italian town. 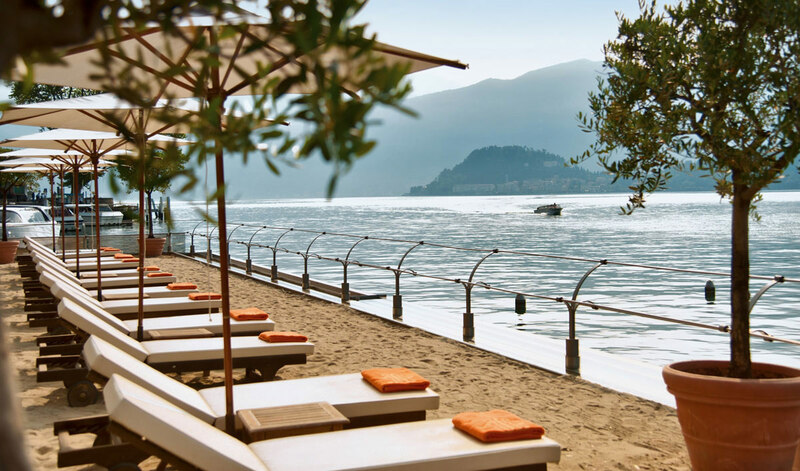 We arrived at our hotel with just enough time to freshen up and gather once again on the lakeside terrace, to find we would spend the early evening discovering Lake Como by boat. Always uplifted to be on the water, I was in my element, the cooling breeze tempering the still warm sun as it set over the mountains, glimmering on the water as it went. Our knowledgeable local guide and boat driver was generous with his stories as he pointed out the stunning lakeside villas of the rich and famous, nestled into the green and sloping banks. 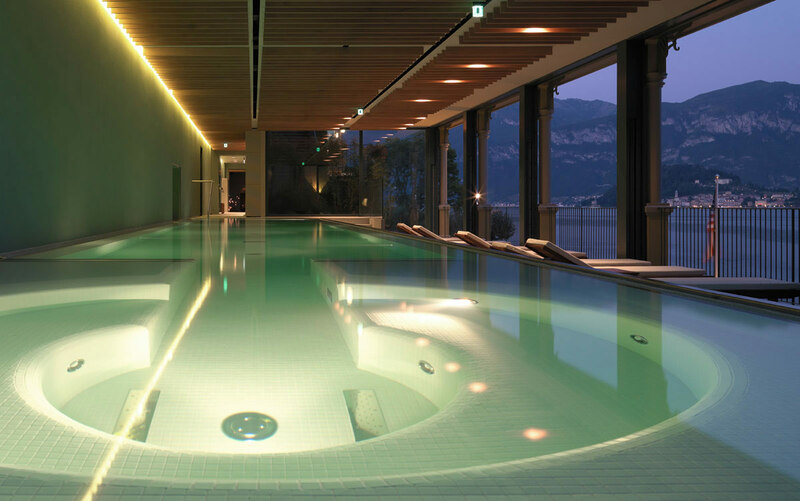 Summer homes with style for the likes of George Clooney, Richard Branson, Madonna and Donatella Versace, to name but a few. All too soon we returned to the pontoon at our hotel and made our way back to the comfort of our beautiful rooms, still able to admire the beauty of the lake from the balcony as we prepared for our evening gathering. Excitedly chattering over dinner we took a moment to recognise how lucky we were to have spent another gloriously indulgent day of discovery together, sharing our personal observations and expressing our gratitude for all that we had experienced. 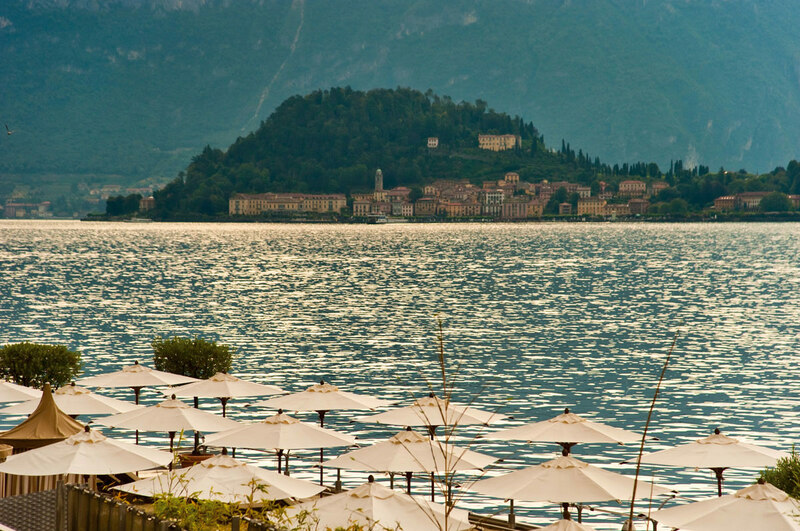 And there could be no better setting than on the lakeside terrace, dimly lit by candles and discreet, understated lighting to raise a glass of bubbly to the beauty of the day we had shared, as we got to know each other a little more over a delicious Italian dinner. After a peaceful night’s sleep we met for breakfast in the hotel courtyard, enjoying continental delights as the morning sun warmed us to what the day ahead would hold. 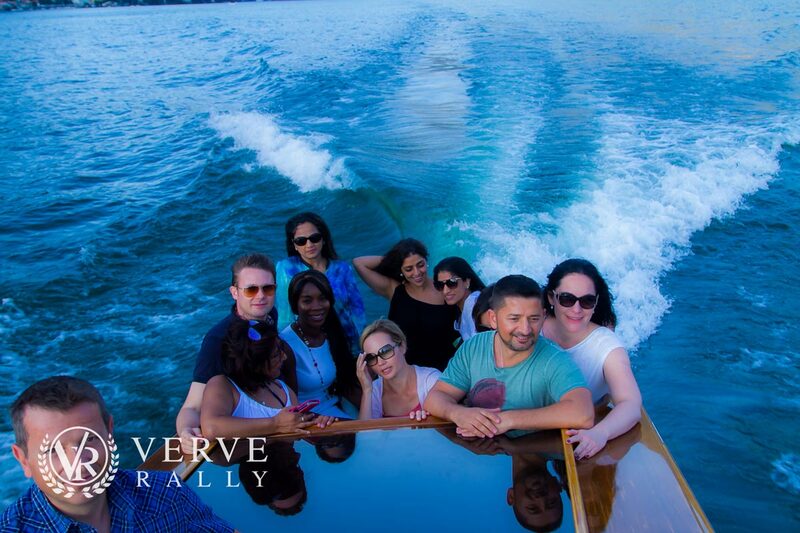 And our hosts from Verve Rally, revealed yet another surprise for us. 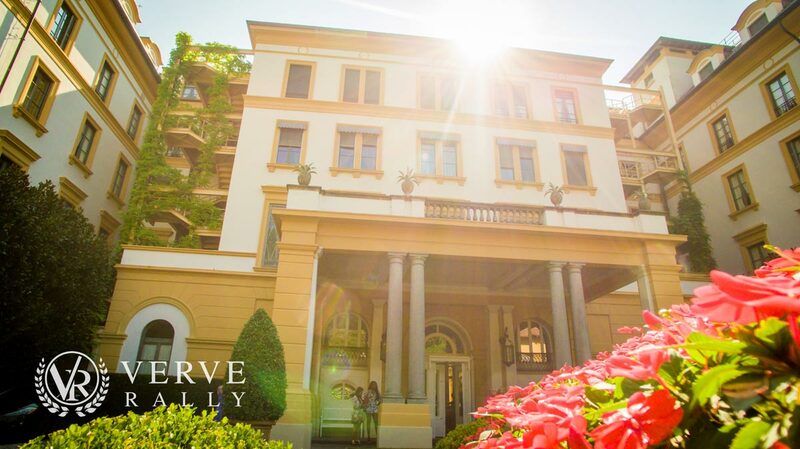 We would visit the iconic Villa d’Este Hotel we had seen from the water the previous evening – majestically set back from the water’s edge, our curiosity had been piqued and we were full of anticipation. And what a treat that was. 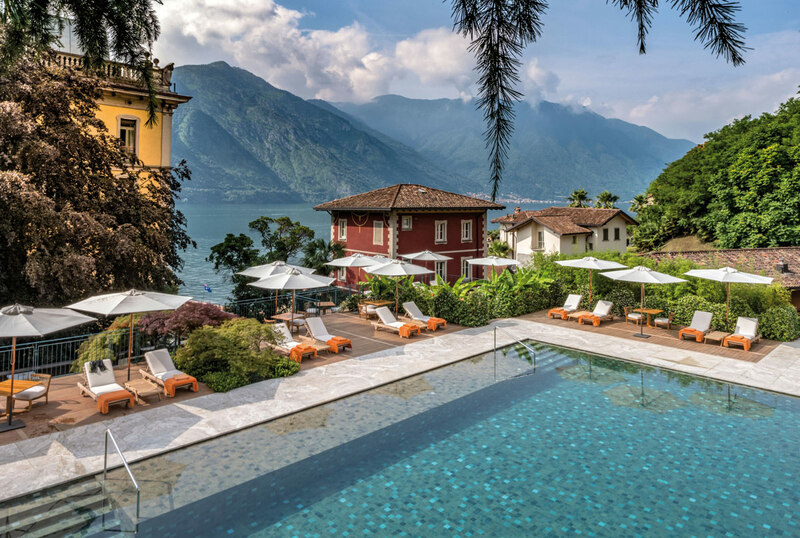 Coffee and exquisite petit fours, and even cocktails for some, we soaked up the opulent atmosphere on the sunlit terrace, once again admiring the fabulous view of the lake. Reluctantly we eventually tore ourselves away, gently revving engines as we pulled out of Lake Como for another day of discovery. Seven countries in nine days? We had just the perfect amount of time to taste this most magical destination, before driving off into the mountains with an appetite to return and savour more. 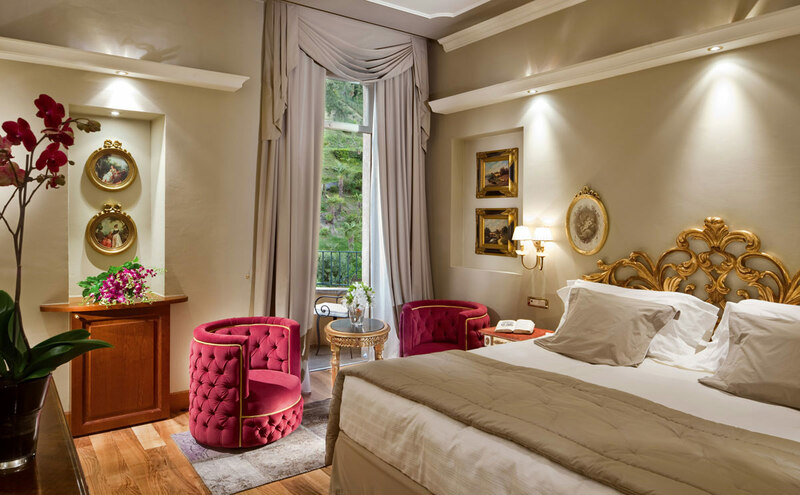 Lake Como, I have been awakened to your beauty and we will meet again. For now, I cherish the memories. 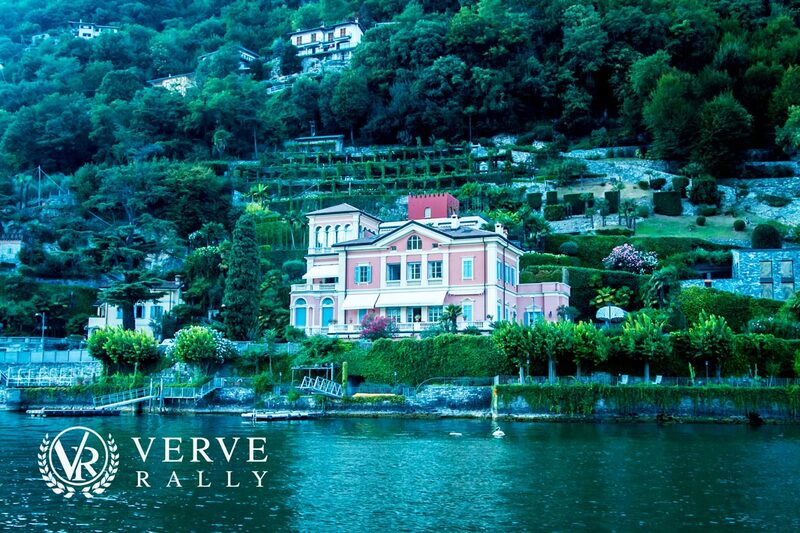 In 2017, Verve Rally’s flagship European Grand Tour travels through 7 countries in 9 days, with our lake-side abode being none other than the famous Grand Hotel Tremezzo on Lake Como. For more information on the rally click here.